- Know your way around an astrology chart. - Understand the significance of Planets, Signs, Houses, as well as Rulership and Archetypes. - Recognise chart patterns and put together an astrological sentence. - Comprehend aspects (including understanding aspect weightage and other considerations). - Have an understanding of additional chart components such as Chiron, the Moon's Nodes, as well as Rulerships and Dispositions. - Understand planetary conditions like Out-of-Bounds planets, Retrogrades, and Essential Dignities. 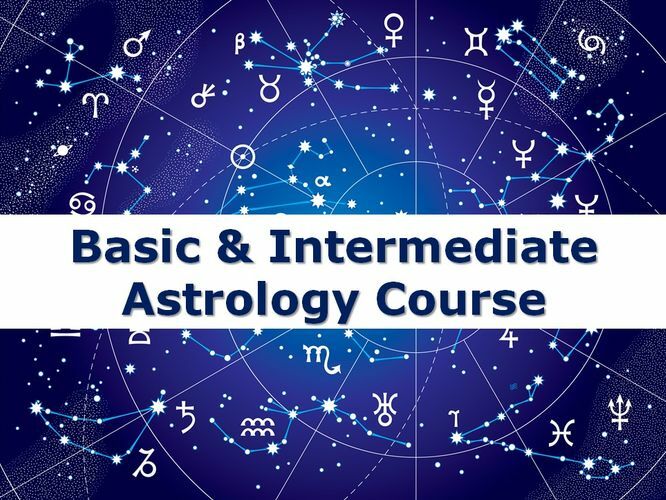 - Basic Astrology Course Textbook by May Sim (Not for sale; only provided for course participants). - Printout of your birthchart + 2 other persons. For more information, you may visit our website Selfstrology website or email us: hello@selfstrology.com.